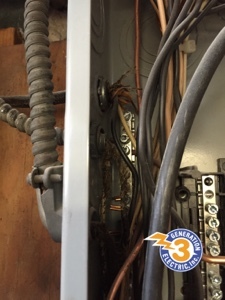 GEN3 Electric (215) 352-5963: How long do wires last? 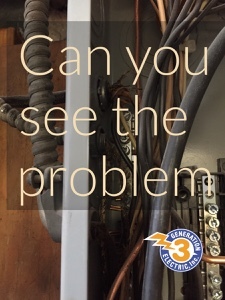 It not always so easy to spot problems in your electrical equipment. Exactly when dose a wire go bad? It not really a great idea to push it to failure. Wires are like car tires. You don't want to be relying on them when the finally blow. 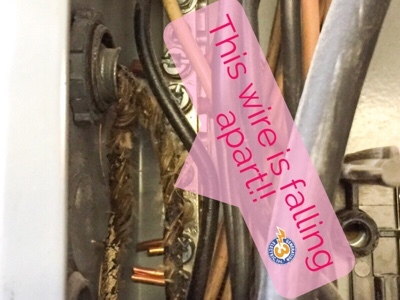 We recommend Consider replacing wiring that is 60 years of age or older. Nowadays there are many companies making wires but we must should use nice and best quality wires in our who can do my essay for me offices or at home. We should not take risk of our life because nowadays many people die because of bad quality wires. Thank you for sharing the post! It's nice to learn about this information. With clients and customers on the rise especially in appointment-based businesses like salons, spas and dentists, these businesses need a sound communication tool which they can use to manage schedules, notifications and updates. 2 Way SMS is the smartest tool they can use by signing up for a quality bulk sms service for peer-to-peer communication.